Flat roofs offer some interesting advantages over a traditional sloped roof. 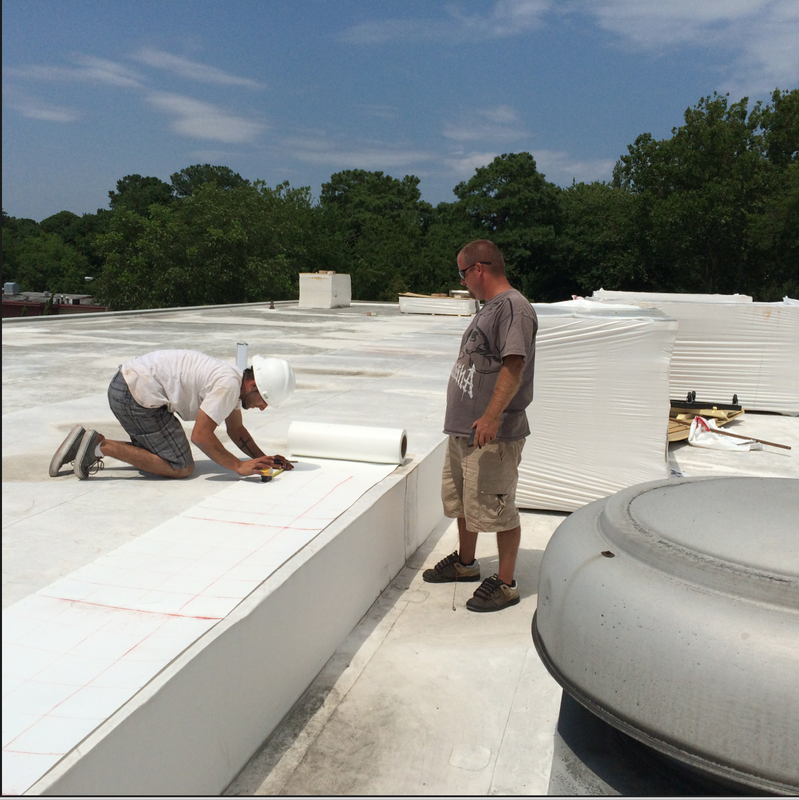 Although it’s typically viewed as an industrial or commercial building style, flat roofs have a place on residential structures as well. With some designs, the entire roof can be flat; with others a portion of the building can incorporate the horizontal/flat design. Whether it’s a residential or commercial roof, there are reasons good reason for choosing a flat roof including structure, practicality and aesthetics. A flat roof provides easy access via ladder or steps which makes accessing the roof much safer. It doesn’t require special equipment or skill to simply walk on the roof. 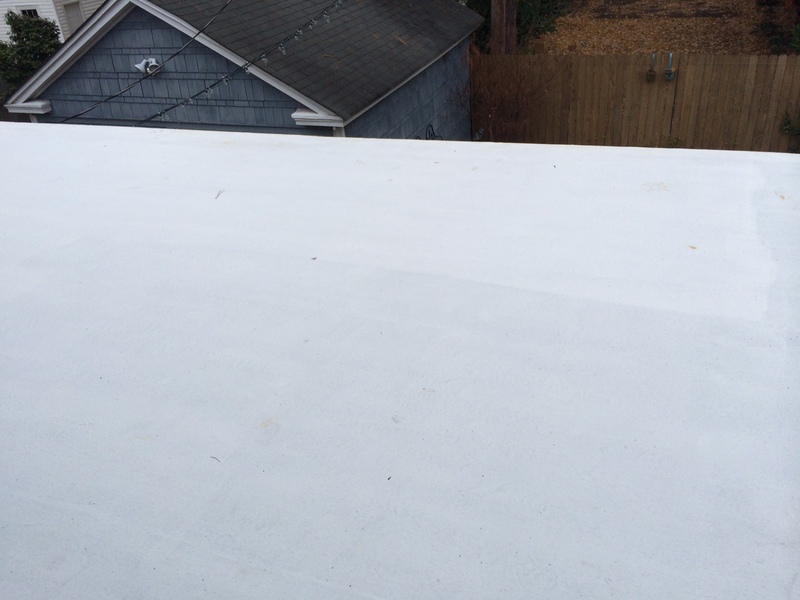 It does, however, still require expertise to inspect and conduct routine maintenance which any roof requires as your first defense against damage and repairs. The flat access also makes your roof potentially an additional usable space. 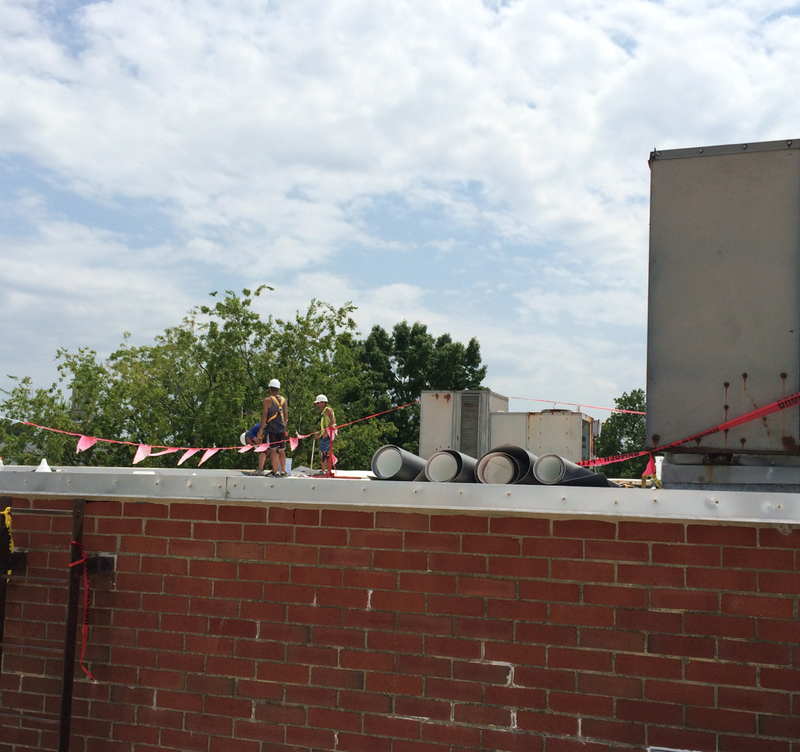 Your HVAC components can easily be placed on a flat roof to make use of traditional HVAC areas for storage or other purposes. Solar panels or even rainwater barrels can be used on top of the roof for eco-friendly purposes. With a bit of planning in a residential setting, it can even serve as a traditional deck for light gardening, sunbathing or simply spending time outdoors. A flat roof is a practical choice for commercial buildings and can offer an interesting design for residential homes. 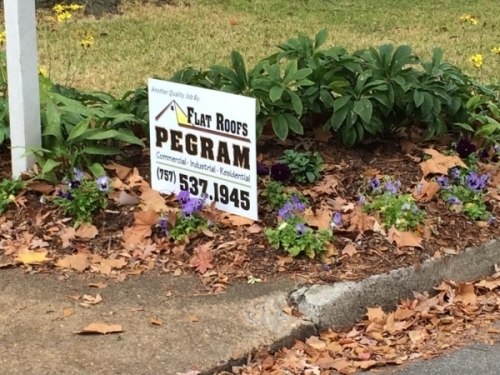 Consider the available options with your next building project and contact us at Flat Roofs By Pegram to discuss your project.